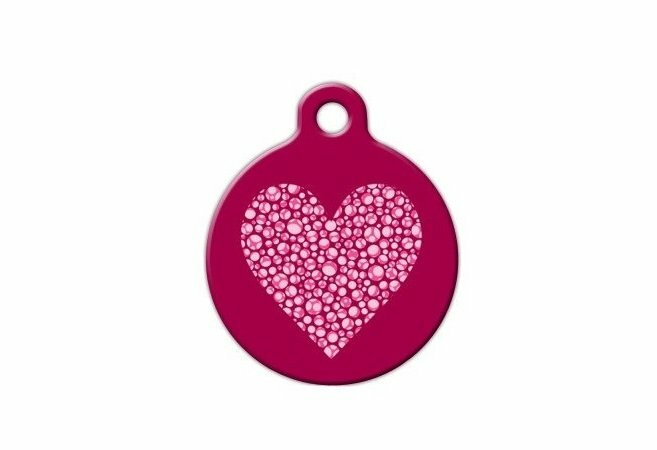 Every year Americans spend millions of dollars to spoil their pets on Valentine’s Day. And this year is not an exception. 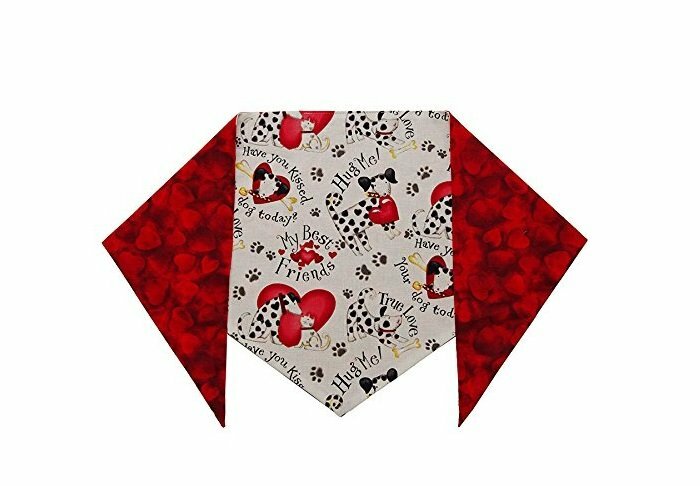 If you are still looking for a special gift for your furry companion or a dog lover friend, check out our list of some great ideas! You can easily add your custom text by entering it in the GIFT MESSAGE field when you check out! 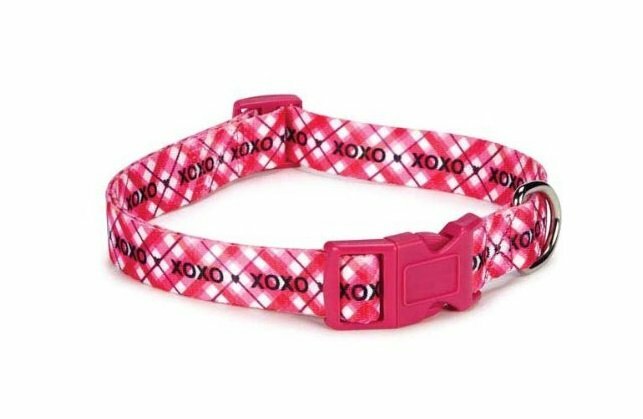 Check out this cute and adorable dog collar! 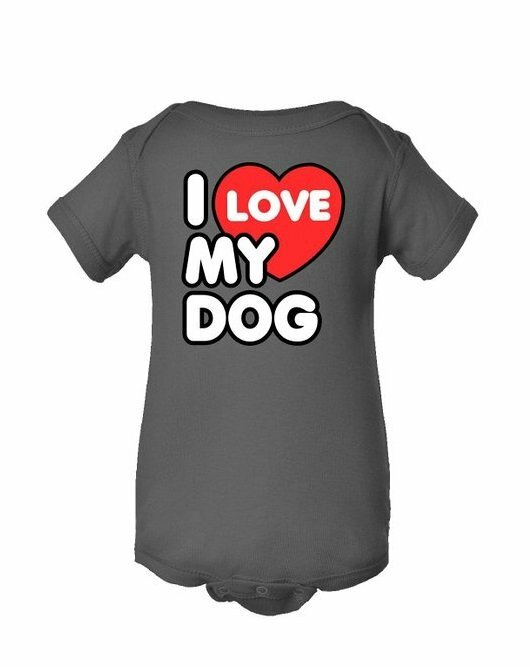 Here’s a perfect gift for any dog lover! Lots of colors and sizes! 100% Cotton. Dress up your furry friend for the party! 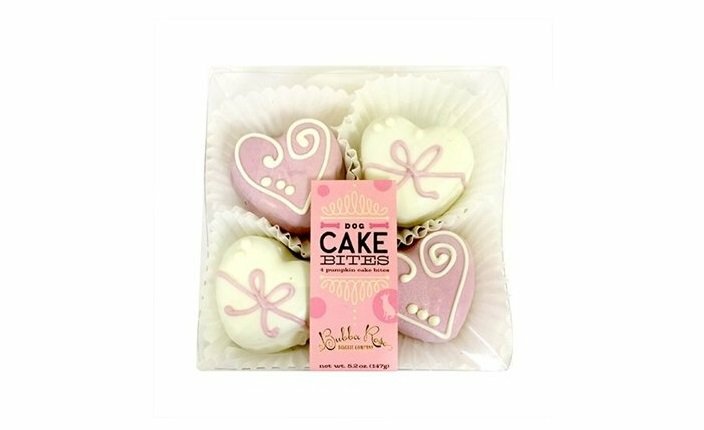 It is always a good choice when it comes to dog treats! And here’s not a regular Valentine’s Day card! 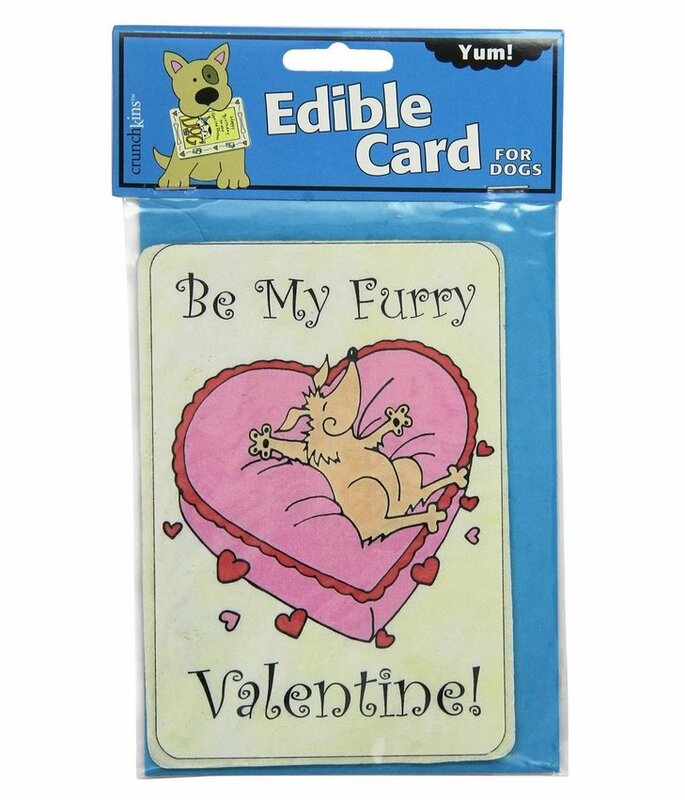 But an edible one! 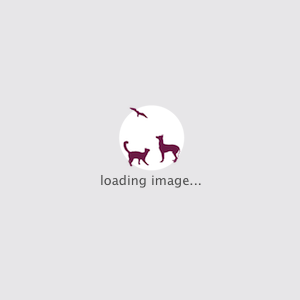 What can be better for a dog? 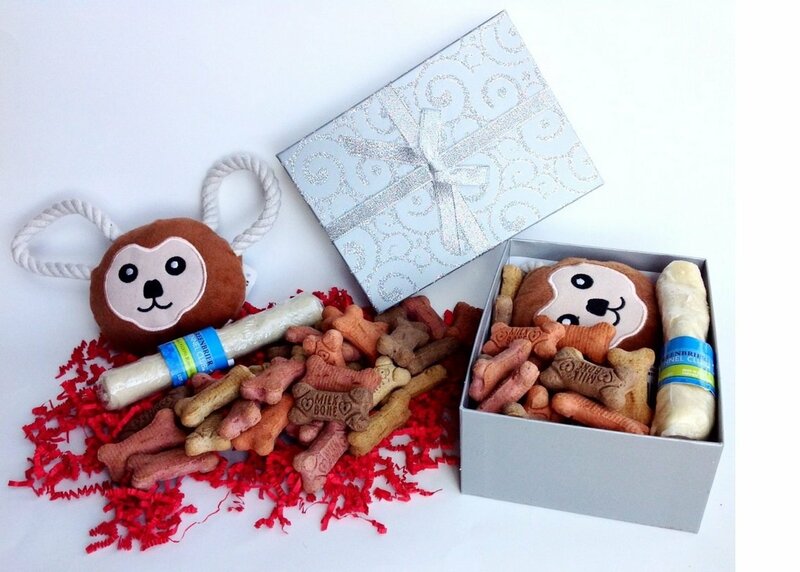 Some companies are selling pre-packaged baskets with toys and treats for dogs! 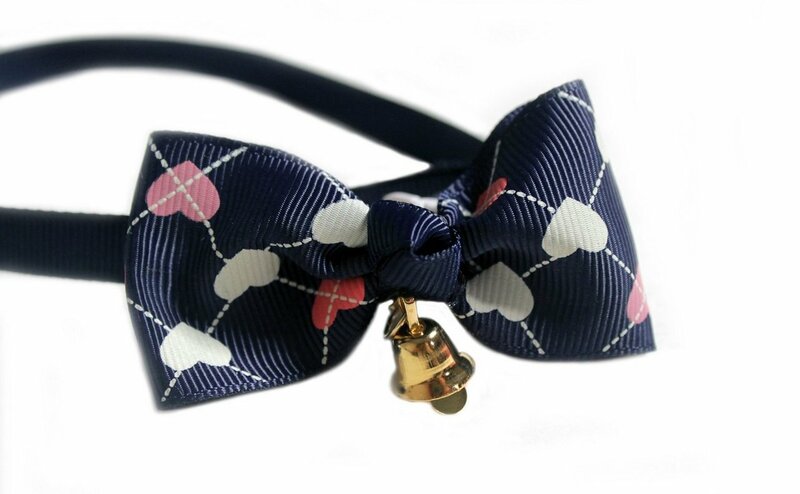 How cute are this bow ties with heart pattern? 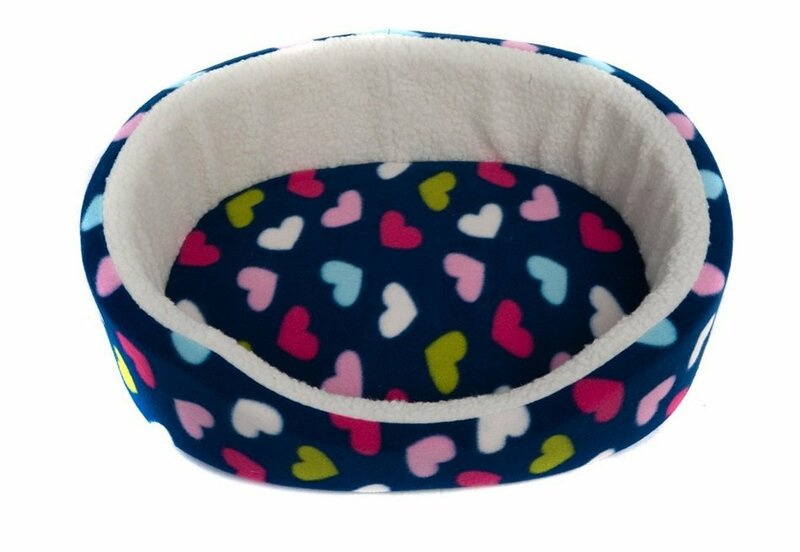 This cozy and soft round bed provides resilience and security for small dogs. 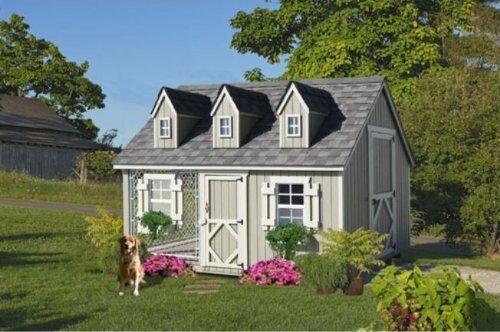 And here’s the DREAM HOUSE! Isn’t it beautiful?